So, let’s talk about our Discord server! 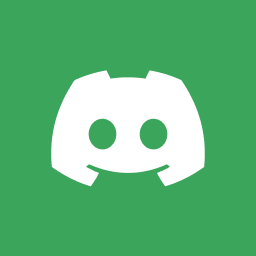 I have just made some updates and revisions to Ye Olde Discord (see permanent invite link, above), which might hopefully entice more people to join and make use of it. There are new categories, new text and voice channels, all to make it more focused and usable overall. The old “Voice Chat” category is now “The Studio”, and includes only two voice channels, “Livestreaming” and “Podcast Studio”, and a text chat channel “studio-audience”. Finally, I added the category “Gaming”, which includes three text channels: “lotro”, “guild-wars-2”, and “other-games”. It also includes three voice comm channels, which are a bit different. First, there’s a “Group Comms” channel, intended for members to talk together while playing, plus two Private channels: “Scormey/Ten comms” and “Beoulus/Lyra comms”. Those are intended for the use of myself, Beoulus, and our significant others to use with invited guests, while we play. Anyway, I’m still tweaking the settings, so it isn’t perfect quite yet, but our official Discord server will be much better quite soon! So please join and enjoy!